With NEWTON Dictate, you can create your documents up to two times faster. NEWTON Dictate is a unique solution for writing longer texts. It is suitable not only for business correspondence, but thanks to many dictionaries containing hundreds of thousands of speacialized terms it saves considerable time for users in the fields of state administration, justice, or healthcare. We implemented a self-learning neural network and quadrupled our word databases and thus increased the accuracy of transcribed texts. NEWTON Dictate will understand you immediately. Using your voice, you have the ability to create and edit text, and not only in the NEWTON Dictate environment. Get the best results with high-quality microphones or recorders. 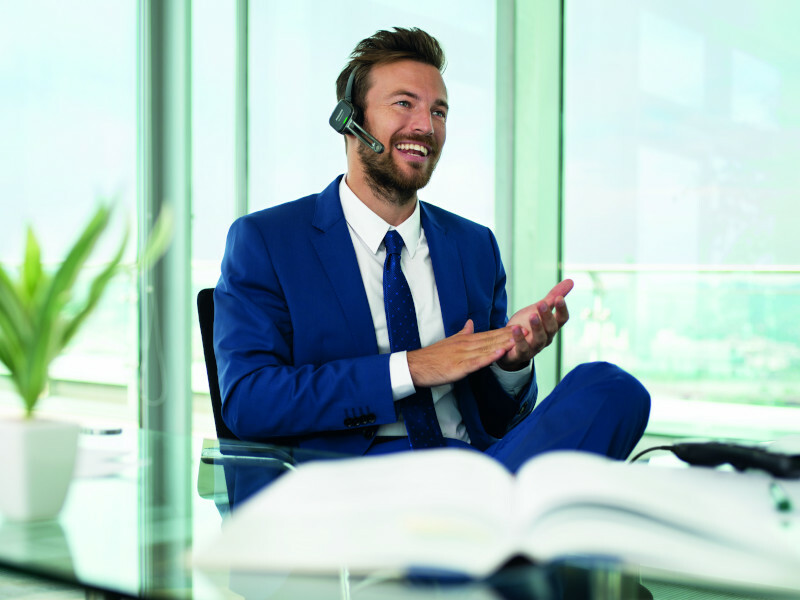 Using a wireless microphone or headset you can dictate while having your hands free. The program is available in two versions. Choose the one most suitable for you. Need help with choosing? Contact us! The Professional version is intended for professionals from different areas of expertise where specialized dictionaries need to be used. The Business version is intended for normal office use with a general dictionary. It allows flexible licensing. Try how effective dictation can be! You can choose a program variant and also a licensing. 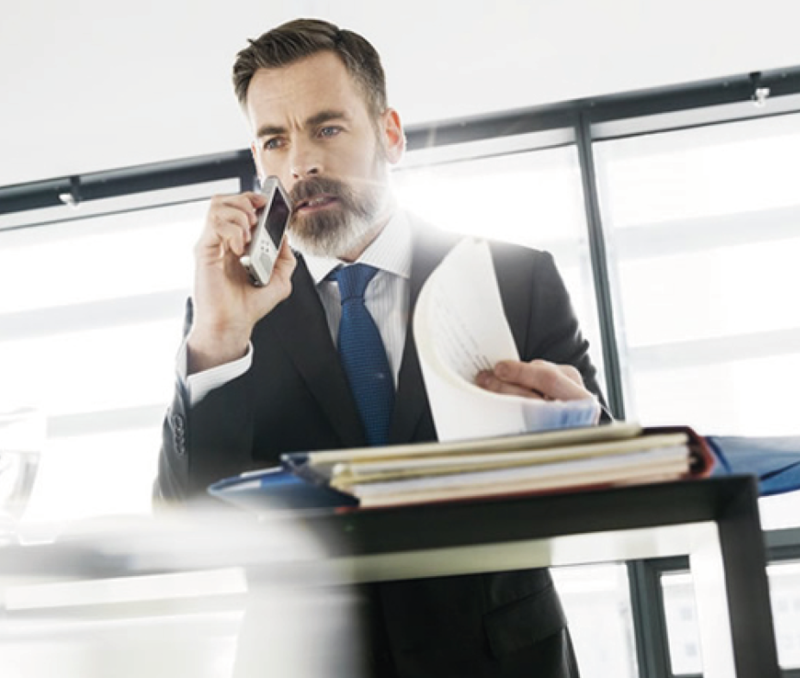 The Professional version allows dictating into other applications as well as conversion of dictated recordings into text. With this version you will get a general dictionary in the language of your choosing. In addition you will get one specialized dictionary of your choice to dictate professional texts. A basic version for faster creation of your documents by voice. 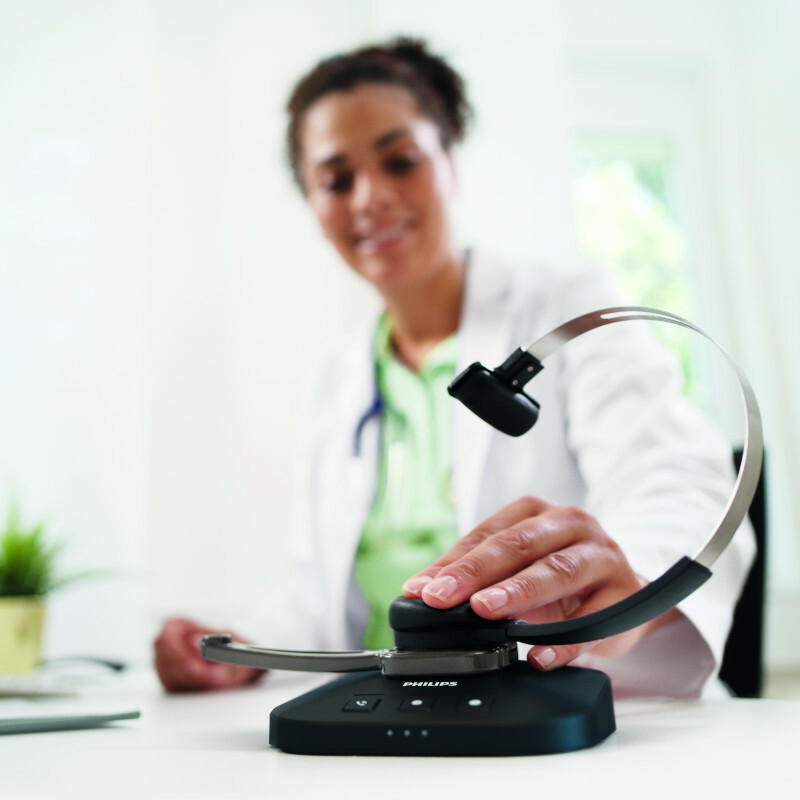 Included is a time-unlimited licence for one computer and a professional headset with Sennheiser directional microphone. A money-saving electronic licence for faster creation of your documents by voice. The licence is time-unlimited for one computer. The NEWTON Dictate Business 365 licence includes the latest version of NEWTON Dictate for the entire paid period. If you have not found an answer to your questions in the following list, please contact us. What can I use NEWTON Dictate for? The program can be used in all environments where text documents are created on a regular basis. 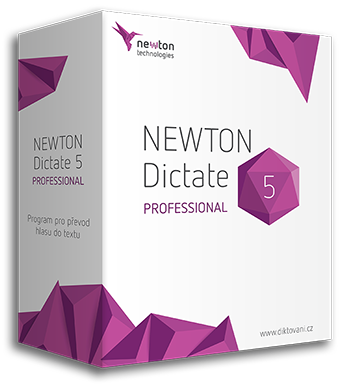 NEWTON Dictate will increase your efficiency and speed up your work. How accurate is the conversion of speech to text? 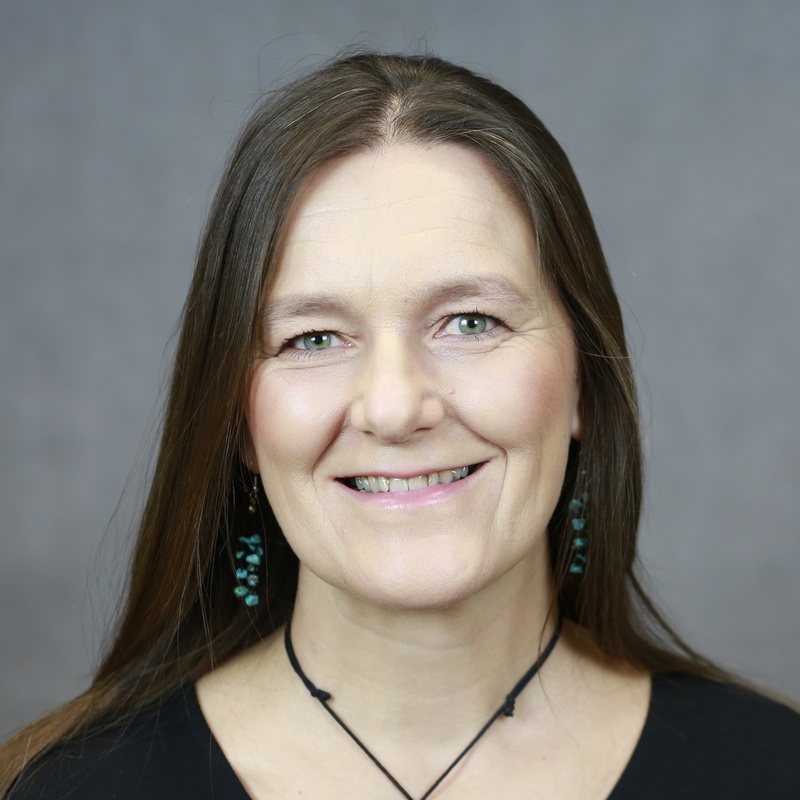 Do I need special equipment for dictation? For an accurate recognition of the dictated text you will need a high-quality microphone or a recorder. We will be happy to advise you on the selection. Some versions of the program include a free high-quality headset with a microphone. Where can I buy the program and accessories? The fastest way to get the program is to order an electronic licence from our eshop. You can also choose from our selection of high-quality accessories. However, if you are not sure which version or accessory will be suitable for you, no need to rush. Write to us or call us and we will be happy to advise. Can the program “learn” new words? NEWTON Dictate knows a lot of words. Depending on the language, the basic version recognizes more than 500.000 most common terms and phrases. In addition, you can use a professional dictionary that knows thousands of specific terms. And if it is not enough, you can easily add your own words. Is the program suitable for disabled people? For all who are not able to control the computer with their hands, NEWTON Dictate is a welcome helper for writing longer texts. The program is tailored exactly to these needs. Take a look! Can I try the program free of charge? Yes, it’s simple to try NEWTON Dictate. The installation file can be downloaded here. Contact us for a free trial licence. Can I use the program for example in Word? Yes, with NEWTON Dictate, you can dictate directly to all the programs you use on your computer. Try it! We are available at podpora@newtontech.cz.